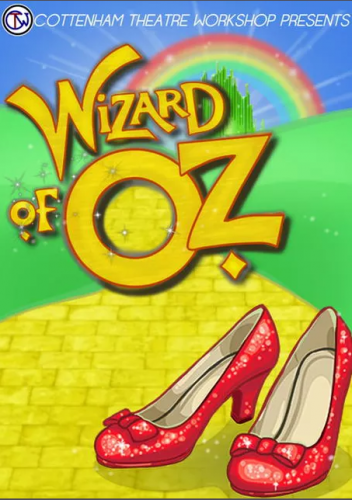 CTW’s Christmas production in 2016 was The Wizard of Oz. Directed by Gary Unwin-Riches and produced by Matthew Unwin Riches, this production followed the usual story you all know and love, alongside Dorothy, The Scarecrow, The Tin Man and The Cowardly Lion, with a few specialised twists along the way. The score was also partnered with songs from the hit West-End and Broadway musical, Wicked.